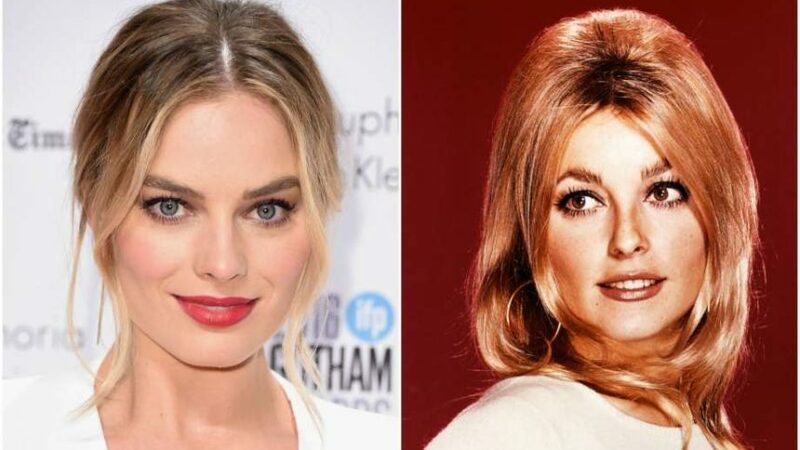 Quentin Tarantino’s controversial Charles Manson film Once Upon A Time In Hollywood has finally announced its official cast and release date. 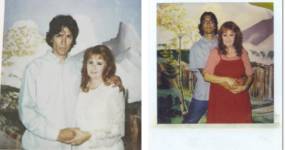 The star-studded movie will be set in Los Angeles during the summer of 1969 – the same time and location the horrific Manson Family Murders took place. 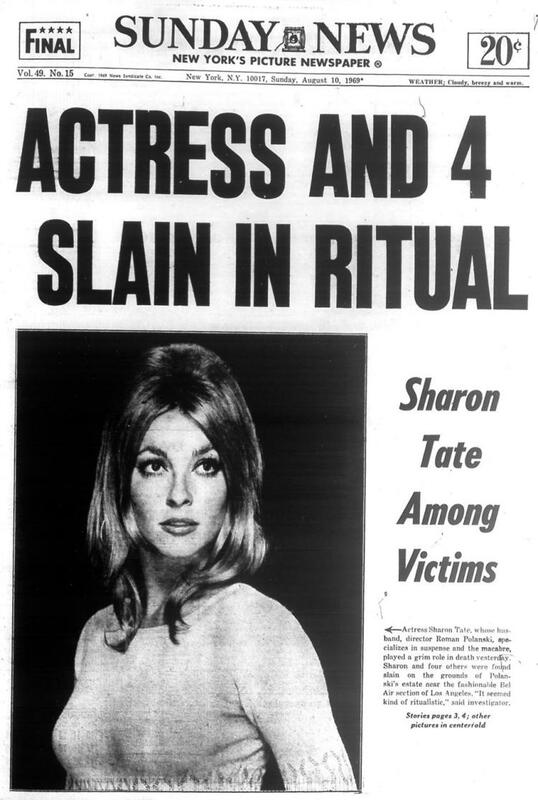 The release date is August 9th, 2019 – the date is significant as this will be the 50th anniversary of the day the bodies of Sharon Tate and her friends were discovered at 10050 Cielo Drive. Leonardo Di Caprio and Brad Pitt will star as Rick Dalton and Cliff Booth; a former Western star and his stunt double. 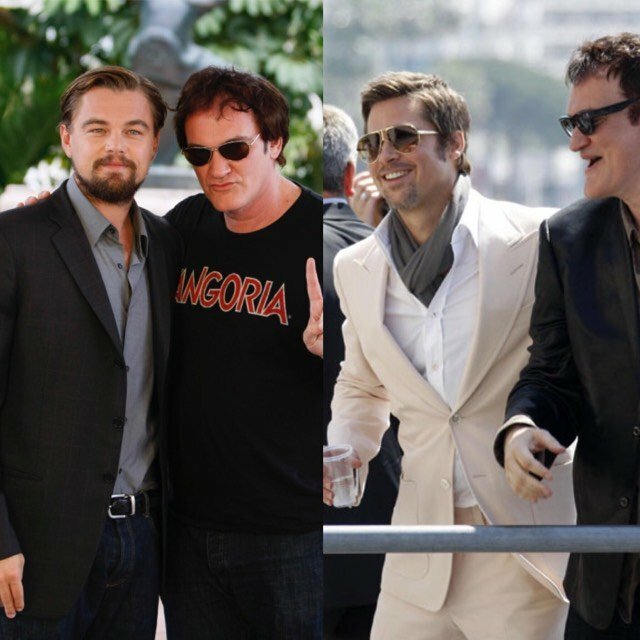 Tarantino told Sony Pictures, “Both (characters) are struggling to make it in a Hollywood they don’t recognize anymore. 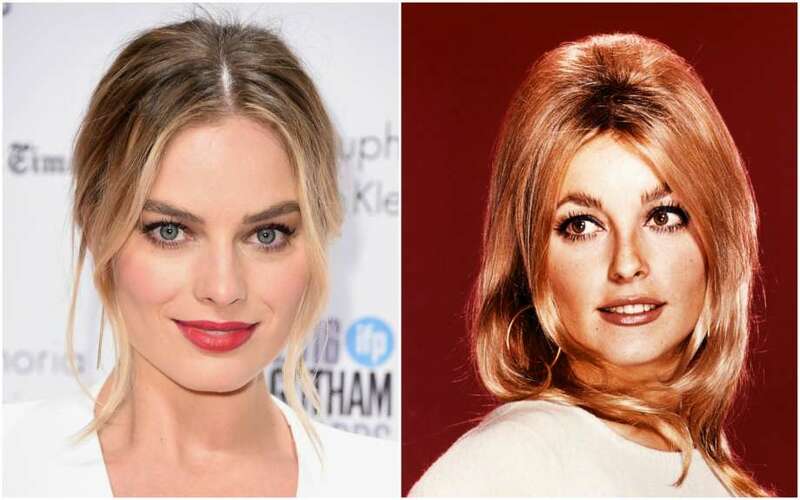 But Rick has a very famous next door neighbor…Sharon Tate.” Tate will be played by Margot Robbie; she was the wife of director Roman Polanski and just one week away from giving birth when the Manson Family members invaded her home. The director last worked with Di Caprio on Django Unchained (2012) and with Pitt on Inglorious Basterds (2009). This will be his first time working with Robbie, however, she previously co-starred opposite DiCaprio in The Wolf Of Wall Street. 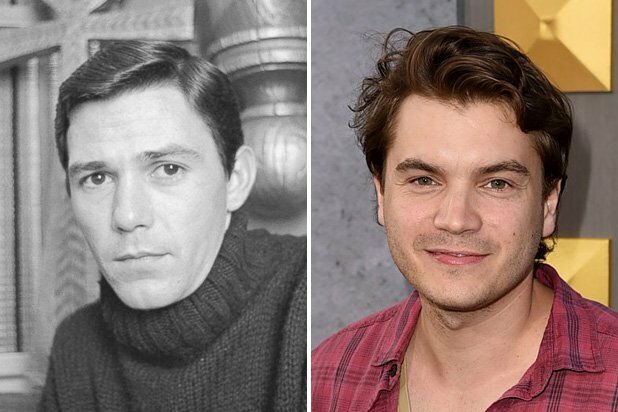 Emile Hirsch will take on the role of Jay Sebring who was a close friend of Tate, celebrity hairstylist and another victim of the brutal murders. 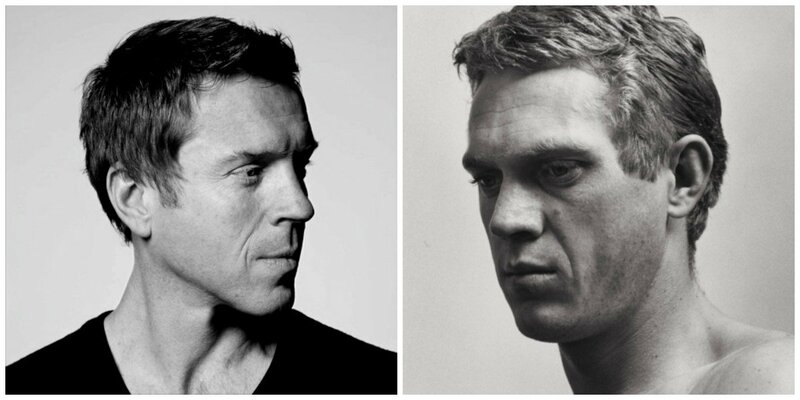 The role of Steve McQueen will be played by Damien Lewis. McQueen was due to attend a dinner party with Tate on the night of the murders but cheated death as he ran off with another woman that night. 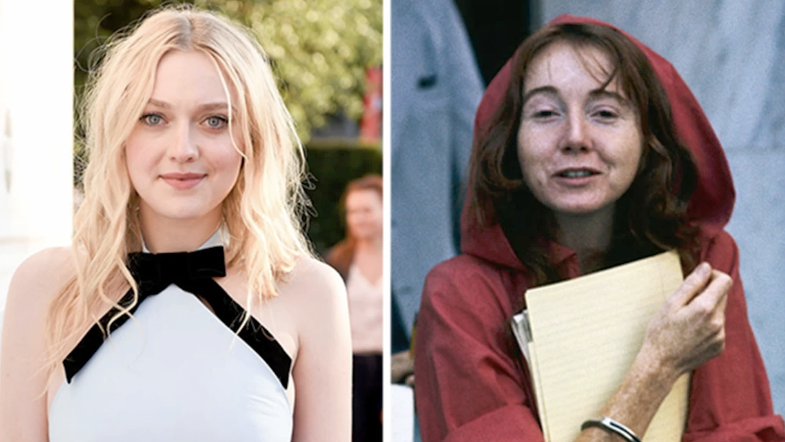 Dakota Fanning will play the role of Lynette “Squeaky” Fromme. 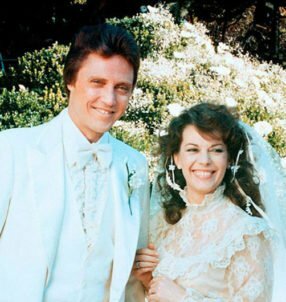 Her character is based on the real-life Manson Family member and would-be assassin who attempted to kill U.S. President Gerald Ford in 1975. 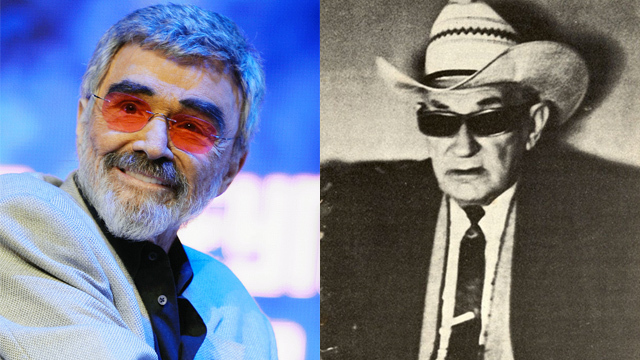 George Spahn will be played by Burt Reynolds. The famous ‘Spahn Ranch’ he owned was used a location for many western movies and also where the Manson Family would gather to trip on acid. Al Pacino also stars as Marvin Schwarz – a publicist turned film producer who landed his first big break in 1965. Tarantino will reunite with Tim Roth, Michael Madsen, Kurt Russell and Zoe Bell who he has previously directed – yet their characters have not been confirmed. 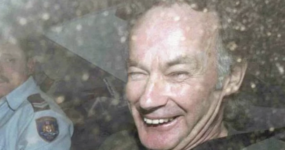 The big question everyone is asking is who, if anyone, will be cast as Charles Manson himself?